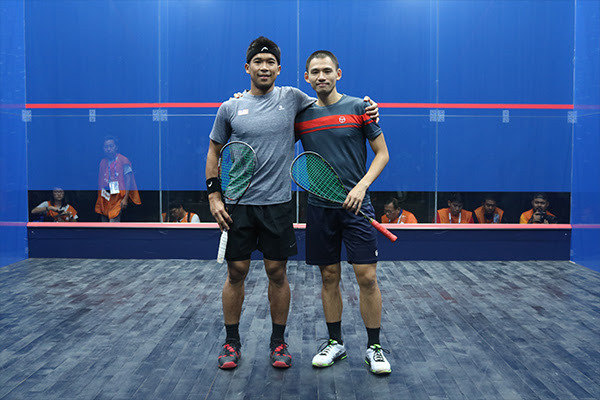 After a dramatic Squash semi-finals day in the Asian Games in Indonesia, both Malaysia and Hong Kong China are certain to strike gold in Sunday’s finals at the Gelora Bung Karno Sports Complex in Jakarta. Malaysian teenager Sivasangari Subramaniam continued her giant-killing run in her maiden appearance in the Games by taking her second world top 20 scalp in 24 hours. 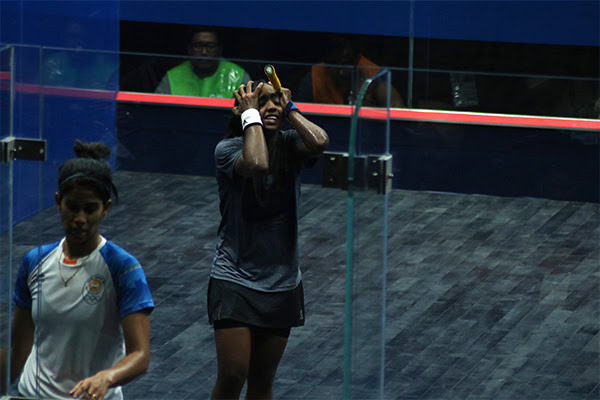 After despatching top seed Annie Au in the quarter-finals, the 19-year-old world No.40 battled for 41 minutes to overcome Joshna Chinappa, the world No.16 from India, 12-10, 11-6, 9-11, 11-7 to secure a surprise place in the women’s final. “I really can’t believe it,” said Subramaniam . “First beating Annie and then Joshna today – both of them are top players on the world tour. It feels really amazing to get into the final in my first Asian Games. “I know I had nothing to lose today and even though Joshna came back really strongly to take the third, I just kept my focus and did what I needed for the win. David, now one win away from a phenomenal fifth gold medal in 20 years, will contest the 2018 final on her 35th birthday. “I’m pleased to win my match today and I felt good going up against Dipika who is a tough contender,” said the favourite from Penang. 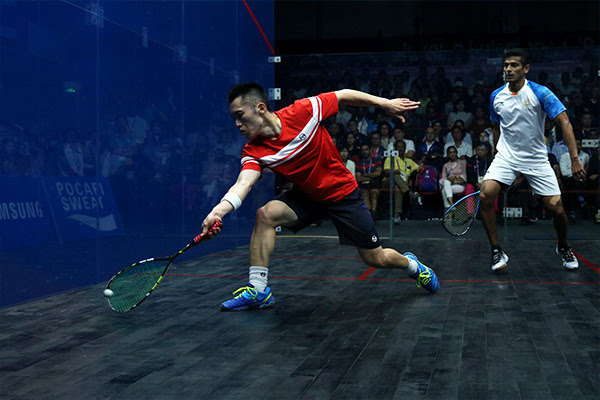 The first ever all-Hong Kong men’s final was set up by outsider Leo Au, the 3/4 seed who denied Indian number one Saurav Ghosal, the top seed (both pictured above), a place in the final for the second successive time after fighting back from 2/0 down to upset the world No.12 10-12, 11-13, 11-6, 11-5, 11-6 in 76 minutes. 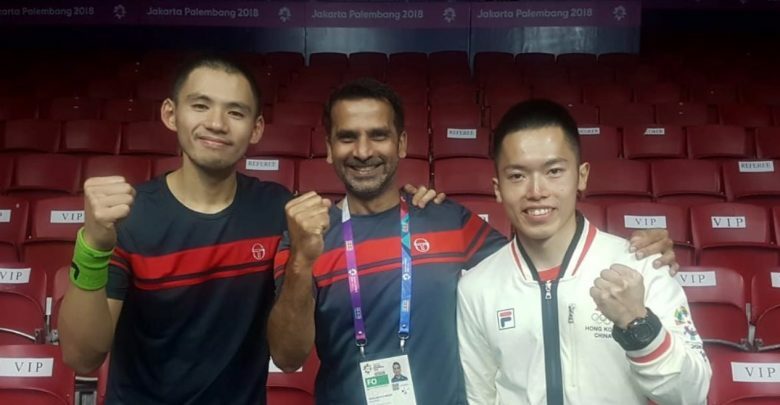 “I think today, I was able to be more patient and stay focussed (despite being two down) right till the end,” said 28-year-old Au, ranked just two places in the world lower than his compatriot. “I’m happy that it’s an all-Hong Kong final tomorrow. “We will give our best as we’ve already achieved our team goal,” added a delighted Au.